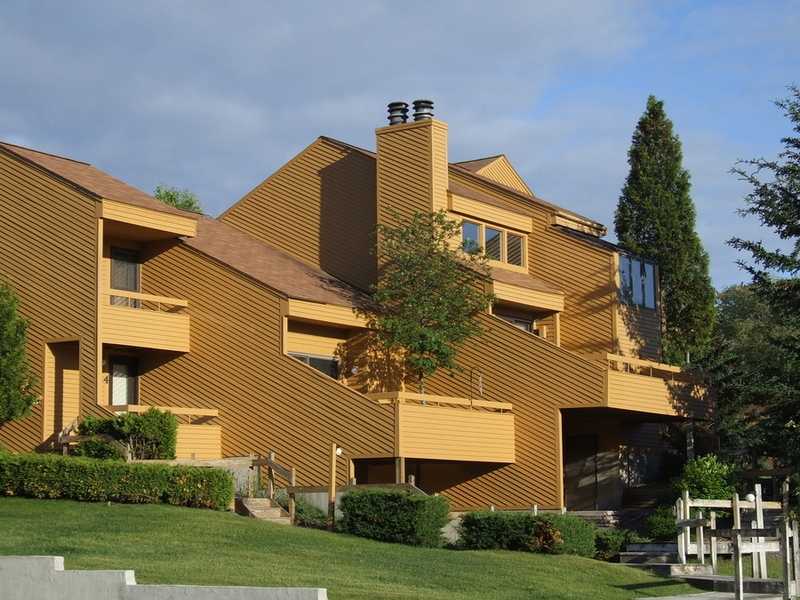 Buying a condominium in the Boston area or around Massachusetts can be a great home option, but there is much for home buyers to consider before deciding which condo or townhouse is a smart choice. 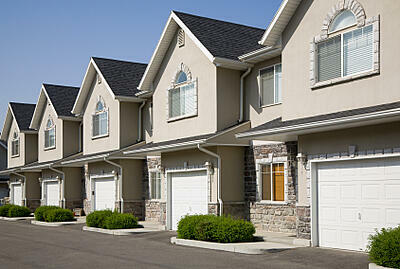 Finding the right condominium requires home buyers to do their due diligence. The following are 12 questions to ask in order to make a well-informed decision and avoid potential pitfalls. The monthly condominium fee pays for the upkeep of the condominium complex. Condo fees –sometimes referred to as homeowners association (HOA) fees – can vary depending on the number of units, size of the units, type of management, the cost of maintenance and amenities provided. You can learn more about what the fees cover by obtaining an itemized disclosure, usually in the budget, from the condominium association. Complexes that have extensive amenities, such as swimming pools, tennis courts and elevators, are going to have more expensive monthly HOA fees. Whether or not a condo fee covers heat and hot water or whether the individual unit owner pays for heat and hot water also will impact a condo fee. Self-run associations have lower fees and may work well for smaller condominiums; however, professional management is usually more thorough and efficient in maintaining larger complexes. See what you can find out about the management company either online or maybe by asking someone that lives in the complex. If the building is newly built, look into the developer’s reputation. It is not unusual for the developer to retain control of the HOA until a certain number of units are sold or for a set number of years. Request copies of the minutes of the condo association's board meetings to see what issues and concerns owners have recently discussed. By reviewing the minutes, you easily can discern whether there are problems with management, maintenance and/or residents. Looking over the minutes may also reveal any projects that are under way, including those that the seller may not have mentioned and may require a special assessment (see more on special assessments below). Many complexes post notices in lobbies or near elevators. A notice urging residents to lock their car doors may indicate that there has been a number thefts from automobiles. A notice indicating that residents are not disposing of trash properly may be a result of a rodent problem. Condo associations have a capital reserve fund used for repairs, refurbishing, new additions to the building, and emergencies. As a rule of thumb, this fund should contain at least 10 percent of the annual revenue budget. In fact, some loan programs may require that an association have at least 10 percent in reserves in order for the mortgage loan to be approved. You should look at the association’s annual budget to see what is being spent each month, the current reserve fund, and if there’s been a capital reserve study. A capital reserve study is much more likely in a very large complex. You should make sure there are no pending lawsuits that can cost you money: attorneys’ fees are taken out of the condominium’s budget, which could result in a special assessment. Pending legal disputes between owners, developers, guests and/or with the condo association can also be a sign of a poorly run condominium. Most lenders will require a condominium association to fill out a condo questionnaire before making a loan to a potential home buyer. These questionnaires often ask about pending lawsuits. Most lawsuits likely will be covered by the master insurance policy (see below). Many times lawyers representing the association will draft a letter regarding the legal action that the HOA can present to potential new unit owners. A building's delinquency rate is the percentage of residents who are late paying their homeowner's dues. Many banks will not approve mortgages for buildings with high delinquency rates. Massachusetts provides a unique form of protection for condominium associations against delinquent fees known as the "super-lien process." Massachusetts General Law c. 183A § 6(c) states outstanding condominium fees are a lien against the delinquent unit from the date the fees become due. The delinquent unit owner is personally liable for all condominium fees, including late charges, fines, interest and collection costs. A properly filed condominium fee lien is entitled to super-priority status over all other non-municipal liens, including a first mortgage on the unit, for up to six (6) months of condominium fees, attorney's fees and collection costs. Furthermore, the lien cannot be discharged by way of bankruptcy. An experienced real estate attorney should be consulted, if there is a delinquency issue. Lenders are more likely to finance a unit in a building with a high owner-occupancy rate. If most of the units are rentals, you may not be able to get a home loan from a lender. Absentee landlords may not be as interested as owner occupants in keeping the buildings and grounds well maintained. It’s important to know the condominium rules, so you know what is expected and required after you purchase your unit. Are pets allowed? If so, are there restrictions? For example, maybe only cats are allowed or dogs less than a certain weight. Are there rules regarding storage areas and common areas? What about guest parking? Are there rules about renting your unit (see below)? Make sure to have your real estate attorney review these rules with you, along with the master deed and what is called the declaration of trust.